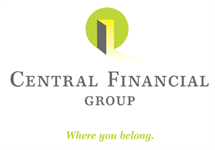 Andy Behnkendorf is an Investment Advisor Representative with Central Financial Group. 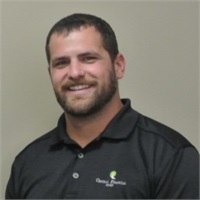 Andy attended Iowa State University and graduated with a Bachelor’s of Science Degree in Marketing and Financial. Andy holds his Series 6, Series 63, and Series 65 securities license as well as his Life and Health Insurance licenses. Andy’s focus is on retirement savings and protection planning for small businesses and individuals. As an Investment Advisor Representative his goal is to understand every client’s individual needs and goals now and through retirement. Andy works to build a plan that fits each client’s wants and needs in order to help achieve their financial goals. I currently reside in Des Moines with my wife Hannah, who is also in the industry. In my free time I enjoy spending time with my family and friends, volunteering for the American Legion, being outdoors and closely following my Cyclone sports.